Aired on Friday, February 24th. Earlier this week, on Tuesday the 21st, the State Board of Equalization met in Oklahoma City to approve revised revenue estimates for FY 2017 and FY 2018. The revised estimates for FY 2017 are for revenues to be "under" by some $296 million, or 5.7 percent, and thus a revenue failure has been declared. This is the third time since 2000 that there have been revenue failures for the state budget in two consecutive years; it also happened in 2002-03 and 2009-10. How did the State of Oklahoma (once again) get here? And does the budget outlook for next year look any better? Our guest is Gene Perry, the Policy Director at the nonprofit OK Policy Institute. On this installment of ST, we are discussing Oklahoma Gov. Mary Fallin's recent decision not to join the Medicaid expansion under the Affordable Care Act. 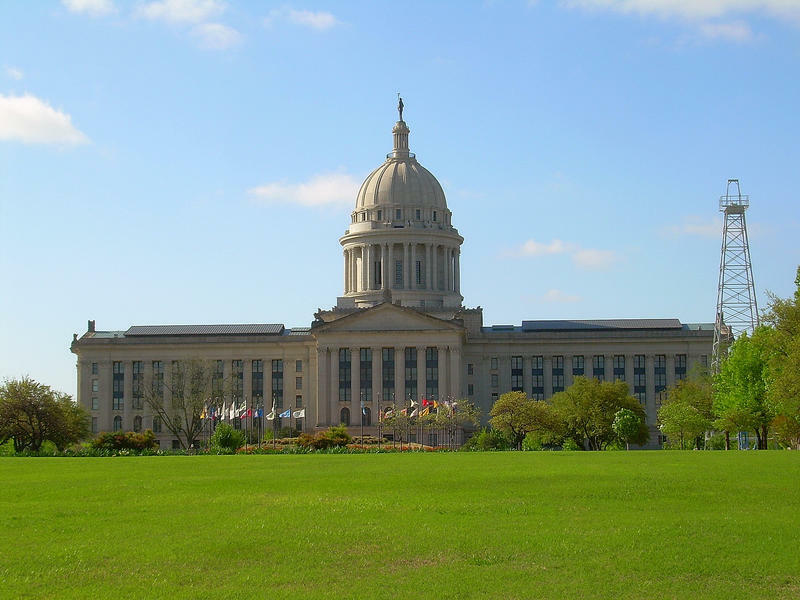 Should we --- could we --- really do away with the personal income tax here in Oklahoma? The State Legislature is now considering various proposals to reduce and/or eliminate the state's personal income tax; these proposals are largely based on a study prepared for the Oklahoma Council of Public Affairs by economist (and former Reagan administration economic advisor) Arthur Laffer and his colleagues. But what if this study is, in fact, bogus? That's the claim now being made by a number of well-respected economists across the state. Yesterday at the State Capitol, Oklahoma Governor Mary Fallin offered her recommendations to the State Legislature on how to fill next year's estimated $1.3 billion budget deficit. Her "Budget 2.0" provides for exempting Common Education, the Oklahoma Health Care Authority, and Mental Health Services from cuts -- while also exempting cuts in other areas, including higher education -- and offers significant revenue enhancements to the budget as well. 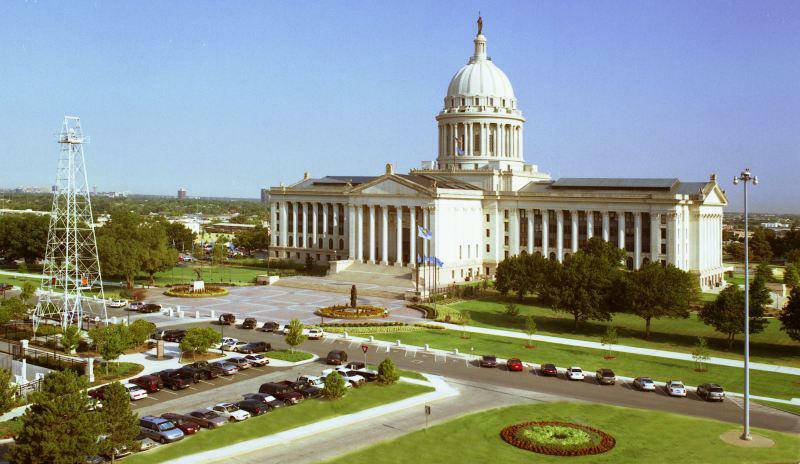 The Oklahoma Legislature will convene for this year's session on Monday, February 3rd, at noon. Which issues, both greater and lesser, will our state's lawmakers be focused on throughout 2014? 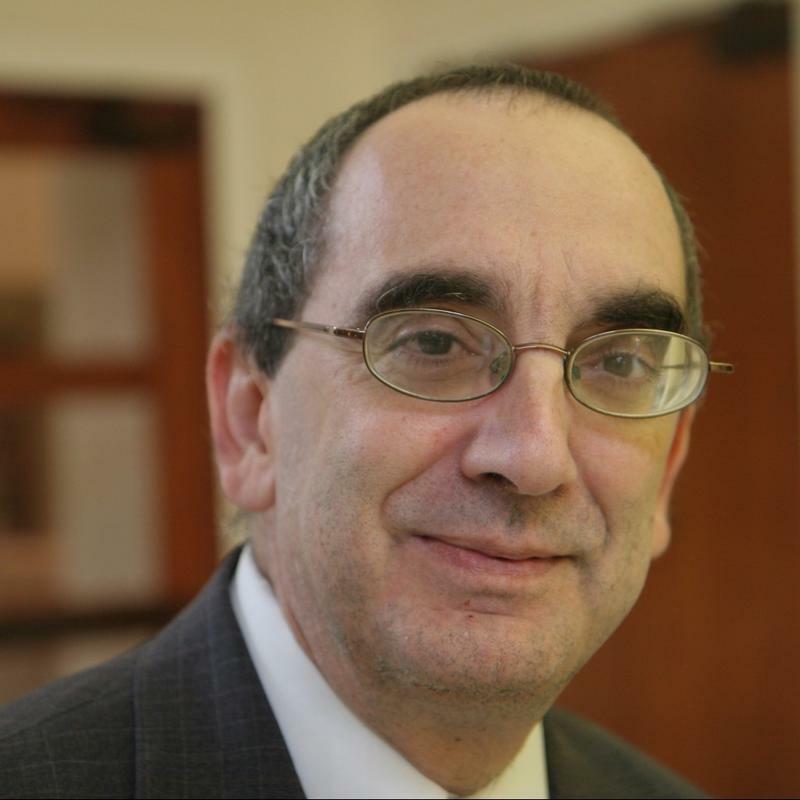 We explore that multi-faceted question on this edition of StudioTulsa; our guest is David Blatt, executive director of the OK Policy Institute, which is "a non-partisan independent policy think-tank" you can learn more about here. As 2016 gets underway, the most vexing question confronting Oklahoma legislators, policymakers, and various state agency heads is...how will the Sooner State solve the glaring budget hole that Oklahomans will face this year -- and next year. State Finance Director Preston Doerflinger has declared a "revenue failure" for this year, resulting in a 3% cut to all state budgets funded by General Revenue -- and the preliminary projection of revenue for next year sees a shortfall of $900 million out of an approximately $7 billion state budget. As our state's newly inaugurated legislative session continues, there's been no shortage of bills that've attracted attention from the national media -- for less than favorable reasons -- including bills that would ban "hoodies" or AP History classes, or those that would allow Oklahoma businesses to discriminate against their gay customers or else end civil marriages altogether. 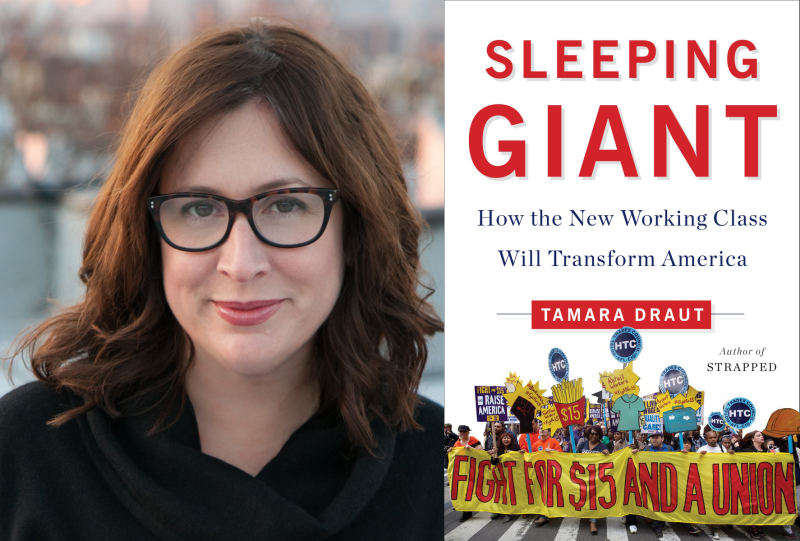 What we have not seen -- not yet, anyway -- is a responsible discussion of how to fill a $611 million shortfall in next year's budget. 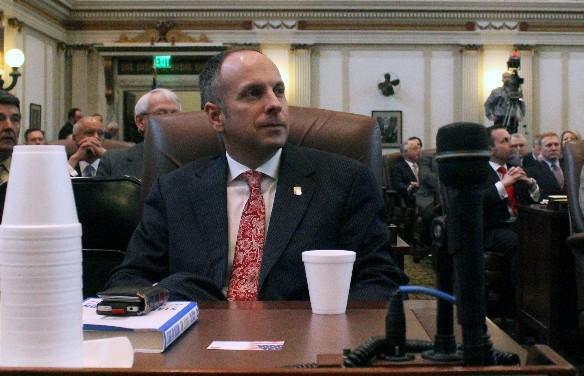 OKLAHOMA CITY (AP) — Oklahoma House Speaker Jeff Hickman says a second revenue failure is likely this fiscal year in Oklahoma, which would prompt deeper cuts to state agency budgets before June. Hickman is speaking Thursday at the annual Legislative Forum hosted by The Associated Press. The Republican from Fairview says the Legislature may consider revising the current fiscal year allocations to agencies when it convenes next week, rather than waiting for a second revenue failure to be declared.